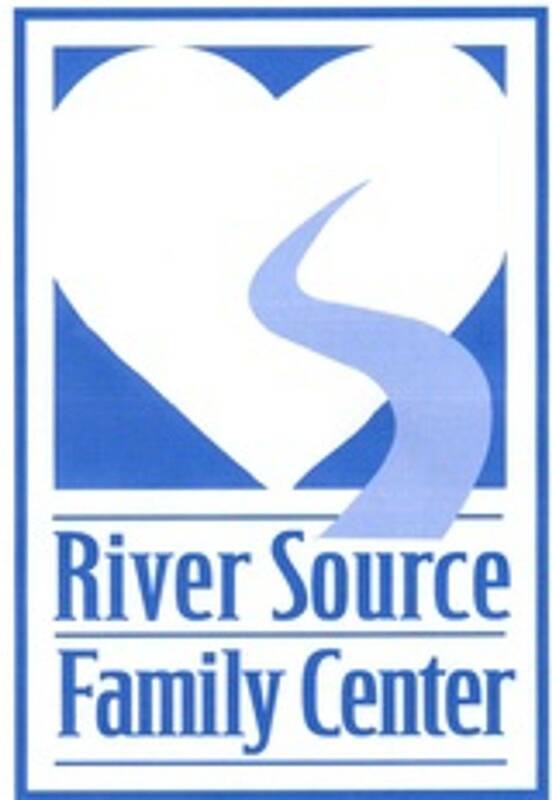 Please email riversource@fsccf.org or call River Source Family Center at (715) 720-1841 with any questions! In the event of inclement weather, or if the local school district is closed or delayed, then the Parent & Child Playgroup will not be held and no make-up day will be scheduled. You and your child will enjoy free play, songs, dancing, stories, crafts and snacks! Where playing and learning go hand in hand! Come and experience learning through the eyes of your child.